Locker hooking is a needle craft that originated a little over 100 years ago for creating rugs. 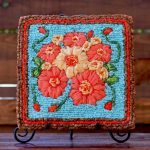 It’s still known for rug hooking, but you can create a lot more. It’s a craft that allows you to play with color and texture using different materials. You can also assemble to create purses, baskets or boxes and much more. I still think more people have yet to discover what they can create. 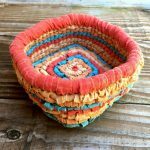 It’s why I created colorcrazy.com, where you can find supplies, free patterns, and inspiration. 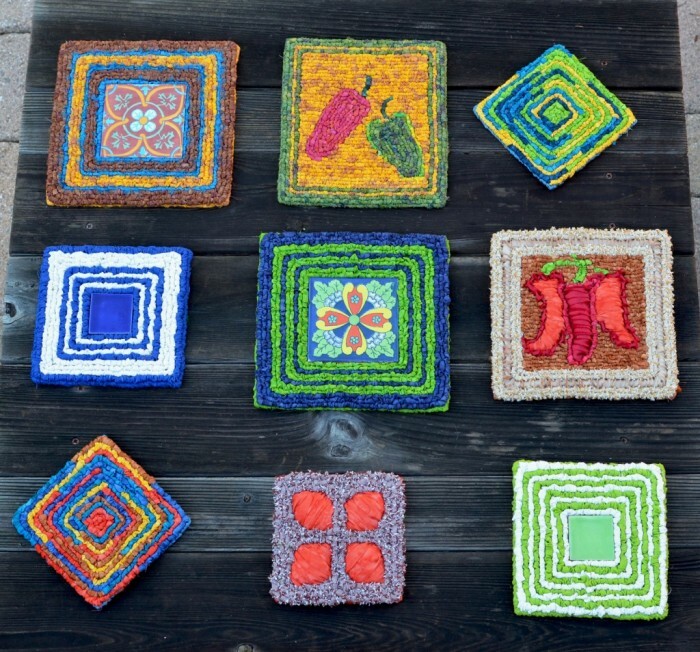 Locker hooked mats and trivets. Playing with color and texture…my second book, Locking Loops, introduces many new ideas for creating with varied textures, including the ruched frames technique used to create the Peppers and Petals mat above, and the two Kindle covers or clutch bags below. Locker hooked mats, purse, covers, clutches, baskets, heart box and bracelets. 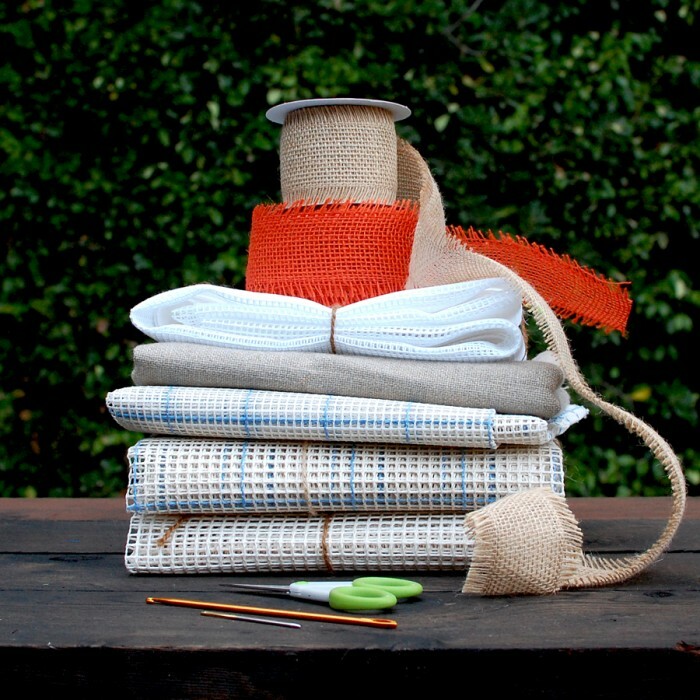 All it takes is a few basic supplies: Canvas, locker hook, tapestry needle, locking medium (either cotton twine or yarn), and some hooking materials–yarn, fabric strips or other fibers. You can get creative with your locker hooking materials and combine yarn and fabric, or ribbons. 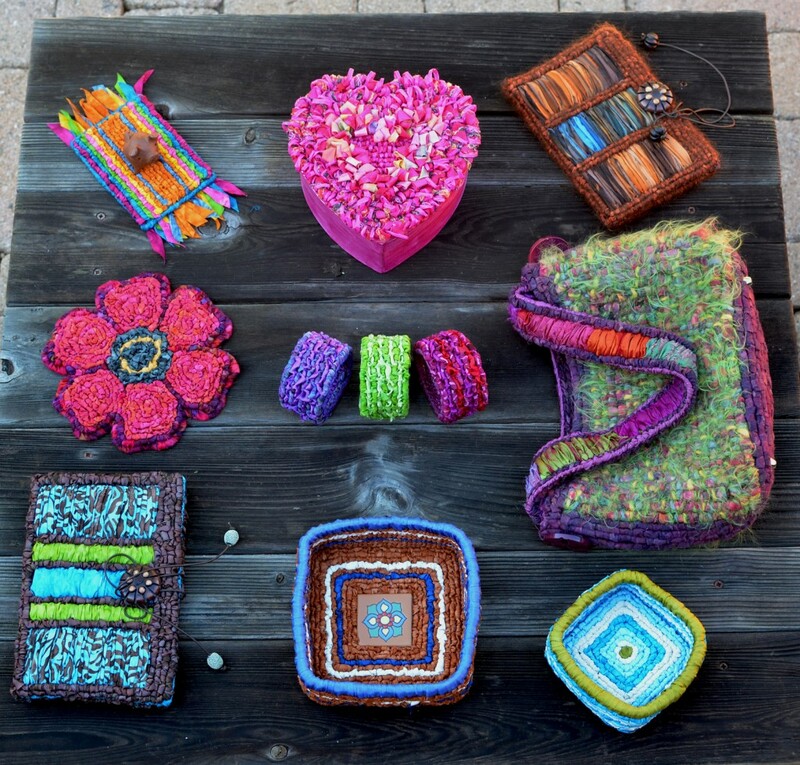 See heart box and Meadows Purse above as examples of combined materials. Locker hooking materials: canvas, linen burlap, burlap ribbon, locker hook, tapestry needle, scissors. For materials to locker hook with, you can choose to upcycle old garments, sheets, leftover fabric scraps, use yarn, ribbons, unspun fibers or twine. Color Crazy has pre-cut fabric strips in a variety of colors and textures. 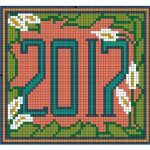 You can also use the canvas to combine locker hooking, weaving and even crochet. It’s really about getting creative. 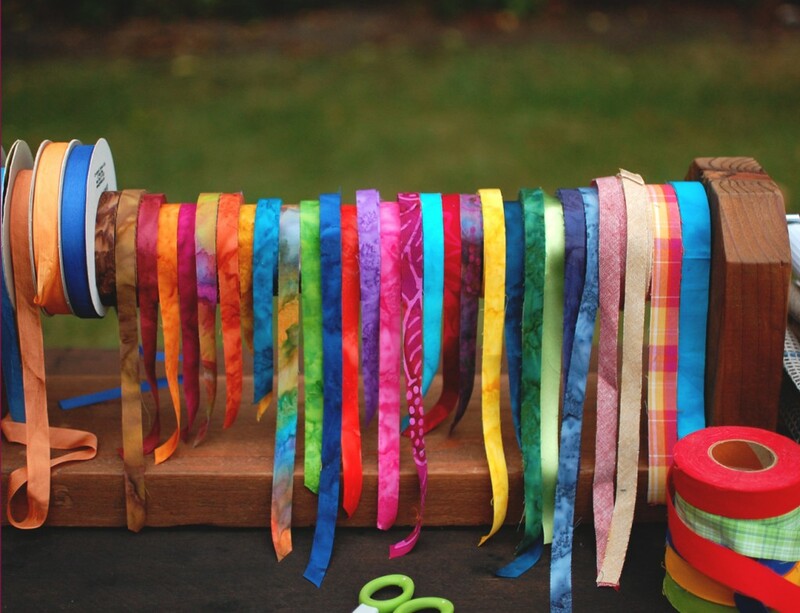 Pre-cut Fabric Strips–hand-dyed cotton, cut on the straight, woven bias cut, ribbons. 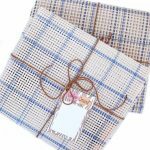 Use for locker hooking, weaving, knitting, crochet or great gift wraps.